You have done the family holidays together, you have done the traditional holidays together; now, it is time to have some fun with the most exciting holiday of the year and that is Halloween! While most people think October 31st is a holiday for children, adults should have some fun too and join in on the spooky-themed day, especially if you have a life partner. There are several ways you could celebrate Halloween with your significant other. Be it a simple date night at home or going out to parties dressed as Bonnie and Clyde, the both of you are guaranteed to have an enjoyable Halloween together. 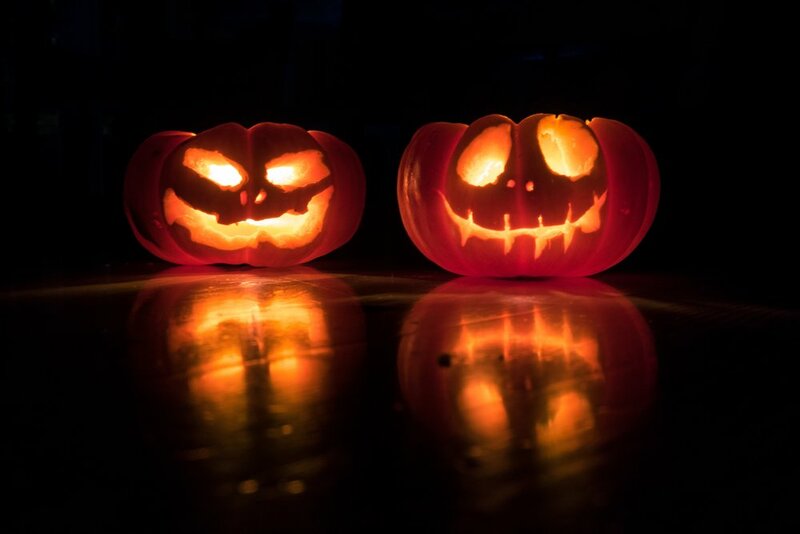 To help you with your holiday planning, we have gathered some cute but mostly scary ways to enjoy Halloween as a couple. This one is a no-brainer. If you are not dressed up for Halloween, you are doing it wrong. Maybe back when you were single, only putting on a devil’s horn and calling it your Halloween outfit is allowed, but not when you have someone by your side. Ditch the lazy fashion and step up your game this year and match in cute couple costumes! You can go for characters like Max and Roxanne from “A Goofy Movie”, Bugs and Lola Bunny from “Space Jam”, Joker and Harley Quinn from “Suicide Squad”; the choices are endless. Visiting a haunted house is a must when it comes to Halloween. And what better way to visit one than with your special someone? The biggest would be “Nights of Fright” at Sunway Lagoon where there are more than five haunted houses that are specific to a certain horror theme. However, we are pretty sure other places hold a similar event only at a smaller scale. But no matter how small or big they are, you and your partner will certainly enjoy being frightened together. On Halloween night, a lot of kids are going to come to your doorstep expecting some candies and chocolates. This is the perfect opportunity for you to pull a harmless prank on those little rascals. Have a creepy decoration or an interactive prop to scare the children before handing out treats. Sure, carved pumpkins and skeletons are cute but why not have a little fun on this once-a-year holiday? Just don’t go too overboard with it though. You don’t want to be branded as “the crazy couple” in your neighbourhood. If you and your partner are fitness junkies and are trying to stay fit even on Halloween, then you should sign up for a zombie run. This run will put your endurance and stamina to the test as you are being chased by brain-hungry zombies. Also, it will help the both of you prepare for the inevitable zombie apocalypse. If you plan to stay in and skip the craziness of Halloween, the least you can do together is watch a horror movie. There are literally countless of horror movies to watch from classics such as “The Exorcist” and “Psycho” to a more modern take like the “The Conjuring” franchise and “It”. Even Malaysia has some good horror flicks like “Pontianak Harum Sundal Malam” and “Jangan Pandang Belakang”. No matter which movie you choose, expect tight clutches and lots of screaming. So, what are your plans for Halloween this year? Will this be your first time celebrating with a significant other? Share us the details in the comment section placed below!